Whether you’ve planned a corporate event before or not, the tasks can seem a little daunting. Corporate events are organized for all sorts of reasons, your company might be in need of a morale boost, and team building or you may just want to thank your employees for what they do by organizing a corporate event. Regardless of the motive for planning an event, it’s important to follow certain steps to guarantee the success of the event. We realize that every event is different, but we believe you should follow the following steps to ensure that your corporate event will be a success. Our advice is to first come up with an event theme. Regardless of what the event might be for, there needs to be a theme that’ll hold the event together. Think about what you would like to include in your event, and if you struggle with coming up with ideas we suggest looking on the Internet for inspiration or ask us. Once you’ve decided on a theme for your event, it’ll be a lot easier to plan the other aspects of the party. Next up is setting a budget. While your budget doesn’t need to be specific, do make sure that you have an idea how much you would like to spend on for example catering, venue rental and entertainment. Once you’ve taken care of the above steps it’s time to look for a venue. Decadent Catering can assist you with this, just share your vision with us and we will find a venue that will make your corporate event truly memorable. We have over 40 venues throughout Toronto that we’ve worked with, but are always open to looking for another venue if our current contacts don’t meet your requirements. Afterwards it’s time to go over the catering options. 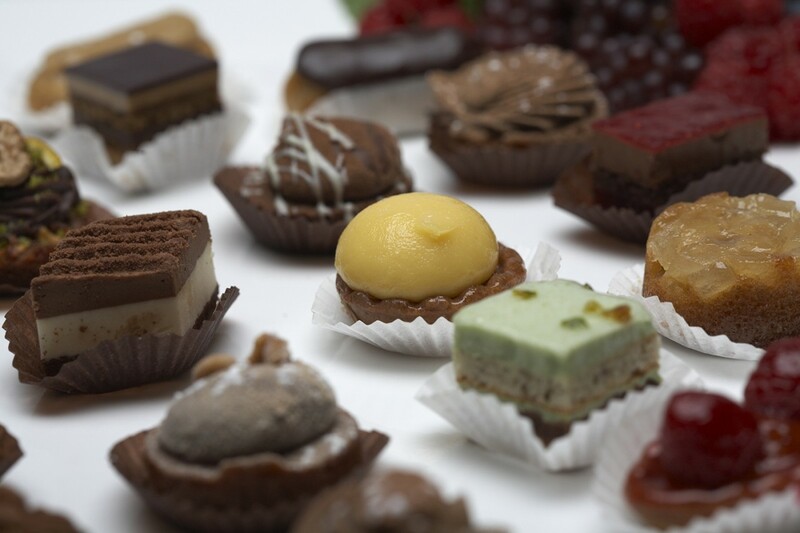 Decadent Catering is an experienced catering company servicing Toronto for over 15 years. We offer a variety of menus that include vegetarian options to make sure that all employees can enjoy some good food. We strive to source its ingredients locally, and only from top suppliers. We also always make sure to use sustainable and seasonal ingredients, ensuring our clients are always getting the very best. Next up is arranging entertainment, event design including event furniture, service staff for at the event and anything else that you might want to add to your corporate event. Our consultants will work with you to make sure that your corporate event is everything that you had in mind. If you need any information regarding the planning of your corporate event, please contact us for more information. Our consultants are more than happy to discuss the various option ideas for your event. Decadent Catering is Toronto’s premier corporate event company that has helped many repeat clients organize successful events, and we look forward to assisting you with yours.